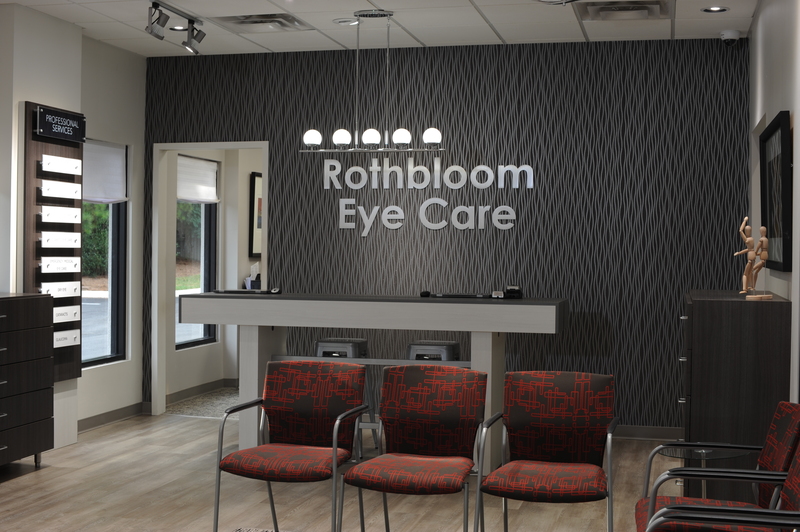 With over 33 years of experience, Rothbloom Eye Care is a state of the art eye care facility. 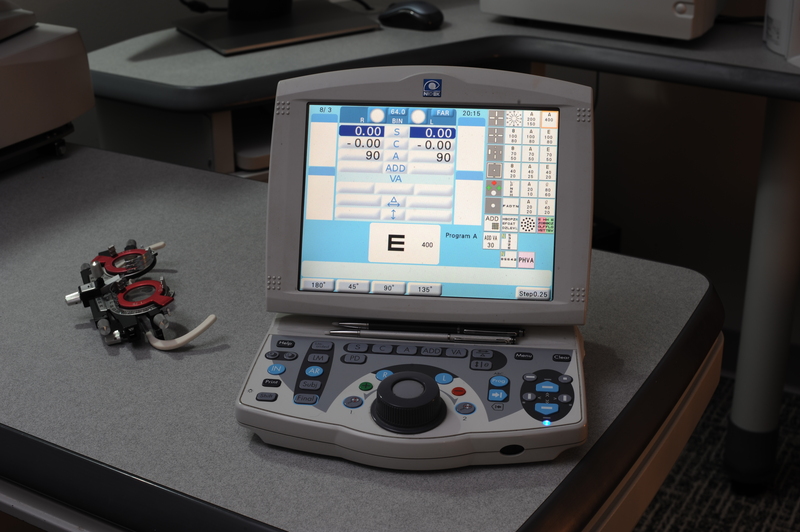 Schedule an appointment … our Optometrists will discuss the latest technological advances available in vision and eye health care. A Reason To Visit Us! 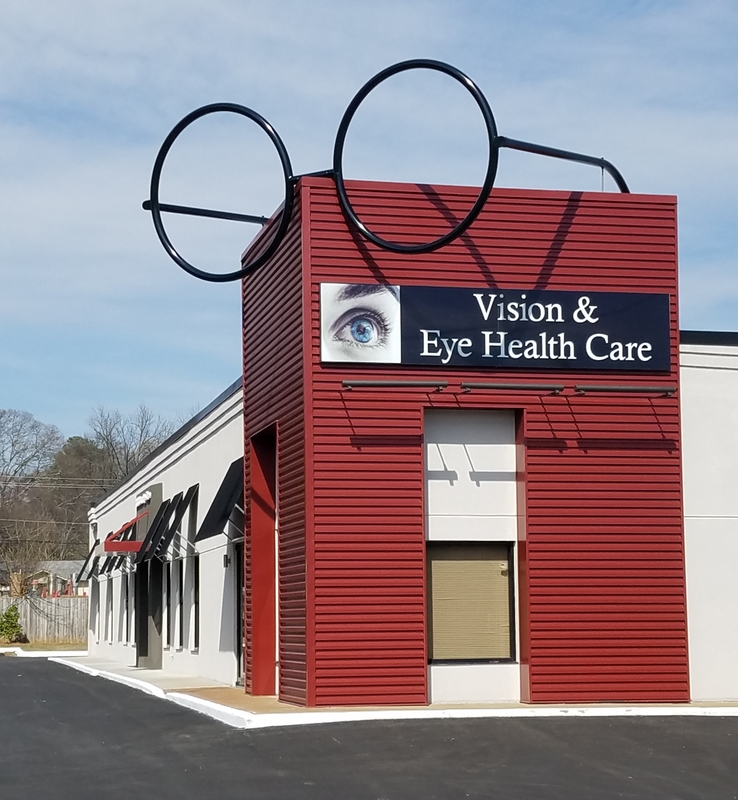 One of the most important reasons to visit us is to better understand how your vision and eye health impact your lifestyle. We believe that education is an important part of your overall health and wellness. After all, you only have one set of eyes and we want to make sure you know how to care for them! We’ve Got The Style You’re Looking For! Why settle for an ordinary pair of glasses, when you can have an extraordinary pair! 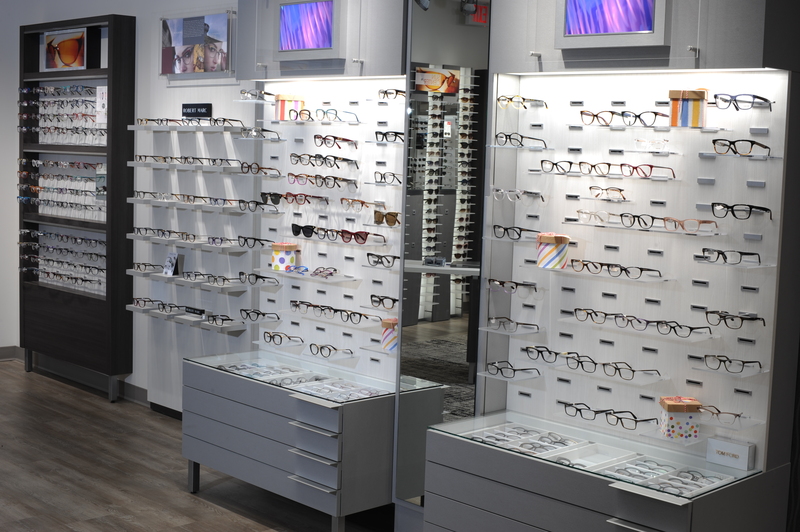 We’ll help you find a pair of glasses you’ll fall in love with … maybe even two or three. Our eyewear collection of exclusive trend setting styles from across the globe is of sophisticated design and enduring quality. We can save you time! Early morning and evening hours available for your convenience! We make the process of scheduling a visit and understanding your insurance benefits easy. We happily accept new patients, schedule online, call or email us. We make understanding your insurance benefits easy ... for routine eye exams or medically related visits.